If you have been reading my blog for any amount of time, you’ll know that I love three things: affordable clothes, remixing outfits, and having a wardrobe that spans across the seasons. 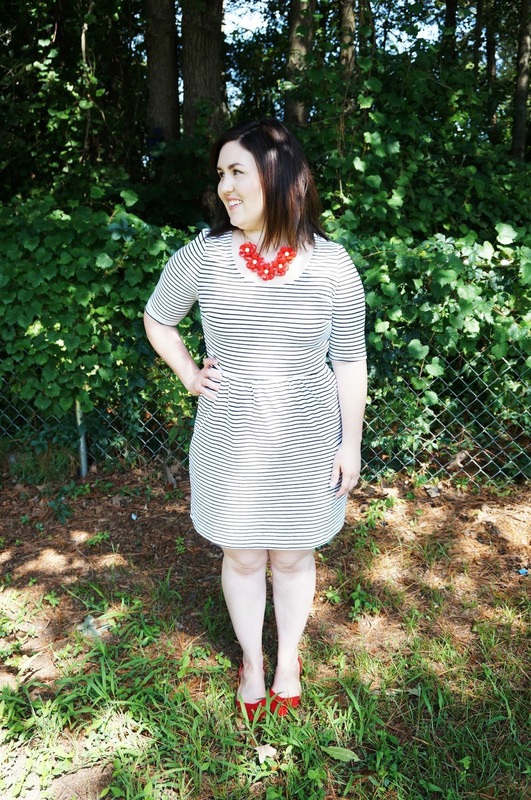 One way that I afford my ever-growing wardrobe is by shopping with thredUP. 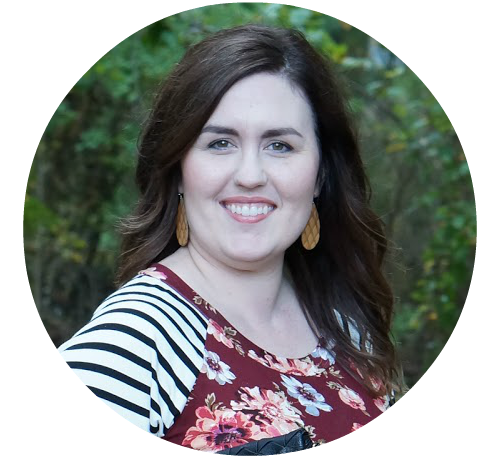 In case you’ve never heard of thredUP, they are the best source for like-new women’s and kids’ clothing. 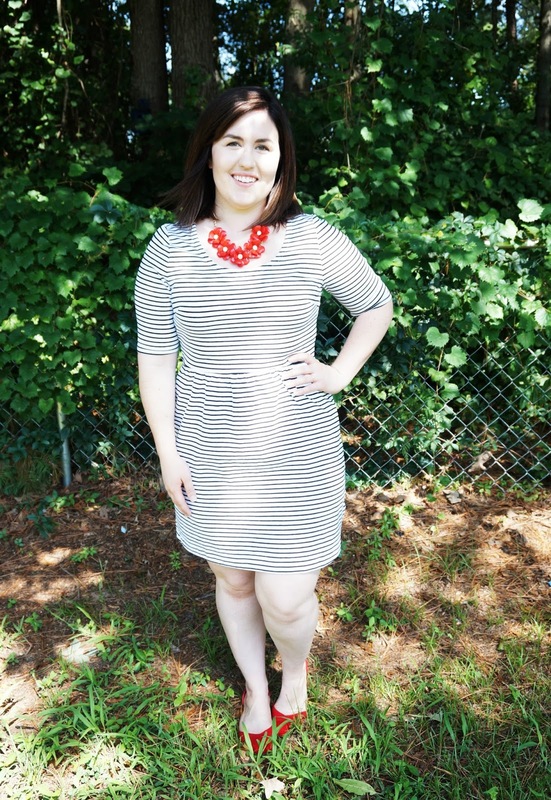 This dress is the latest thredUP addition to my wardrobe, and it couldn’t be perfect to transition from summer to fall. It’s obviously gorgeous now with a pop of red, but I imagine this with leggings, booths, and a scarf for fall. How awesome would that be? Right now, you can get 40% off your entire order with the code WOW40! You can sign up here, and come to tell me what you ordered!